Bobbie Price is a 28 year-old English Language Arts teacher that has a master’s degree in literacy education and is a huge technology enthusiast. 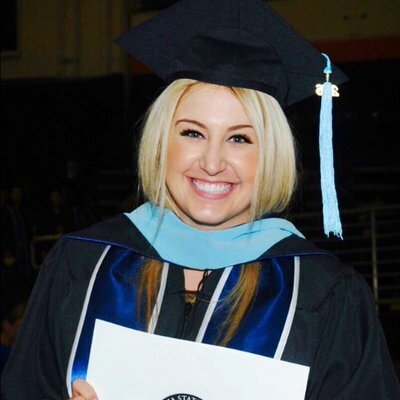 Her experience teaching ranges from grades 3-12 and has taken her to Beijing, China, Los Angeles, California, and now, Kuna, Idaho! In addition to teaching, Bobbie owns a custom doormat company @BoiseTradeCo, and is an avid traveler and coffee drinker.